Odd Trees | Good News Tree Service, Inc.
A 4,500 Year-Old tree Tree Stump. 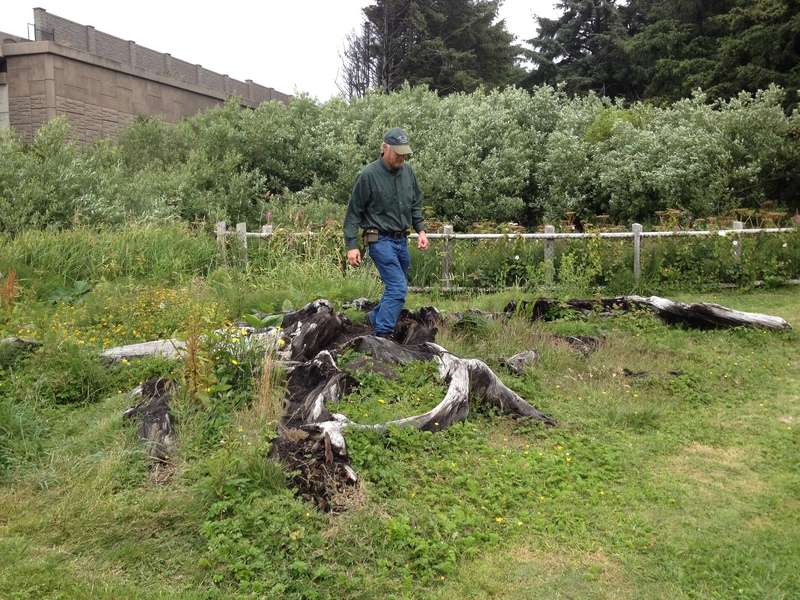 This ancient Sitka spruce relic is located at Beverly Beach State Park on Oregon coast. 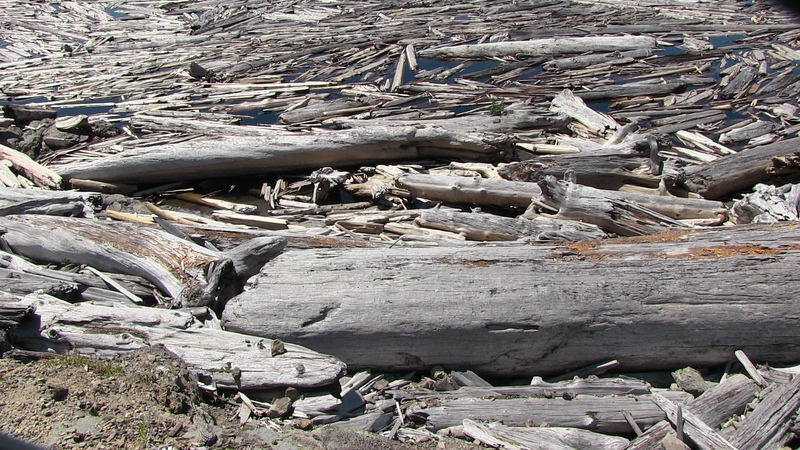 Spirit Lake at Mount Saint Helens. 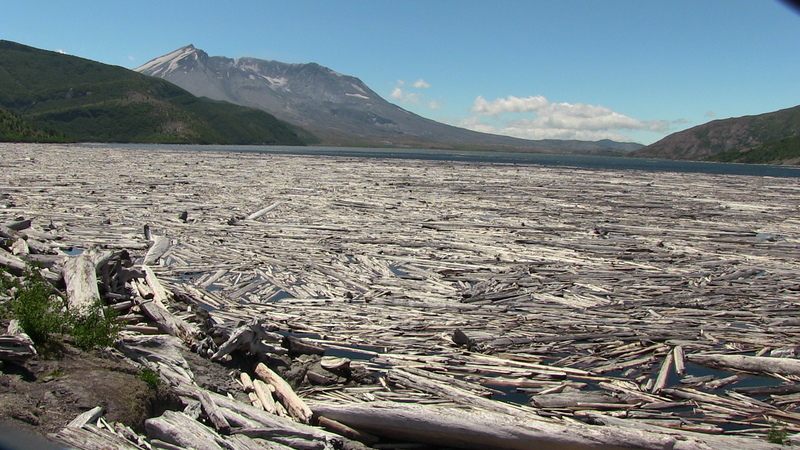 Almost 40 years after the 1980 Mount Saint Helens volcanic eruption, Spirit Lake is still covered with floating old growth conifer logs. “Healed” Tree Stump. 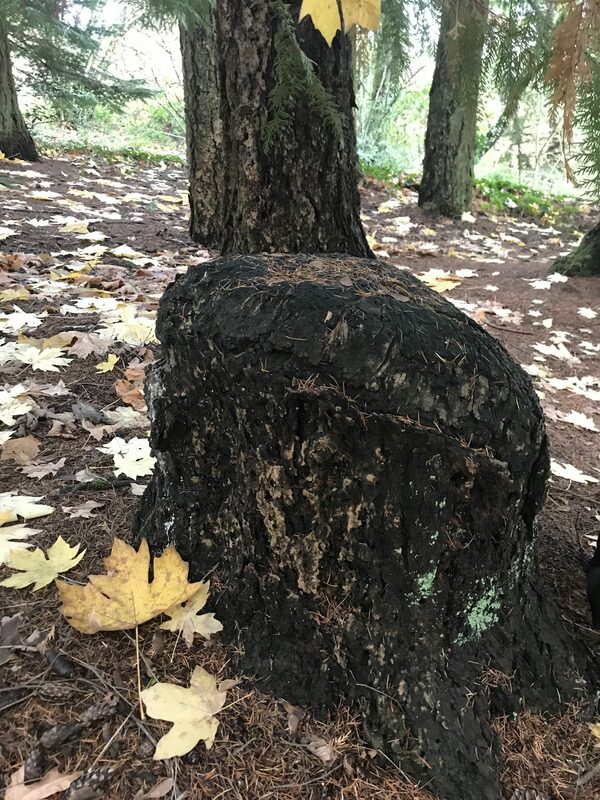 In a forest of Douglas fir trees, when a tree is cut down and stump is left, you’ll sometimes find the tree stump healed over. Why is this? This is because all the tree roots are connected—a literal family of trees—and when one is wounded the remaining living trees heal the wound of the cut tree to prevent diseases from entering into the tree family. 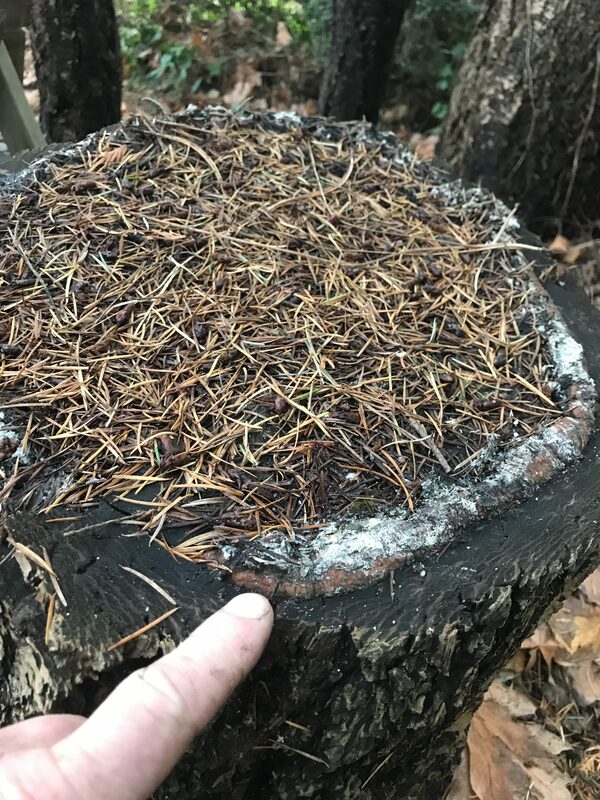 New growth is already beginning to form on this “dead” fir stump. Eventually, the top of the stump will be healed over. 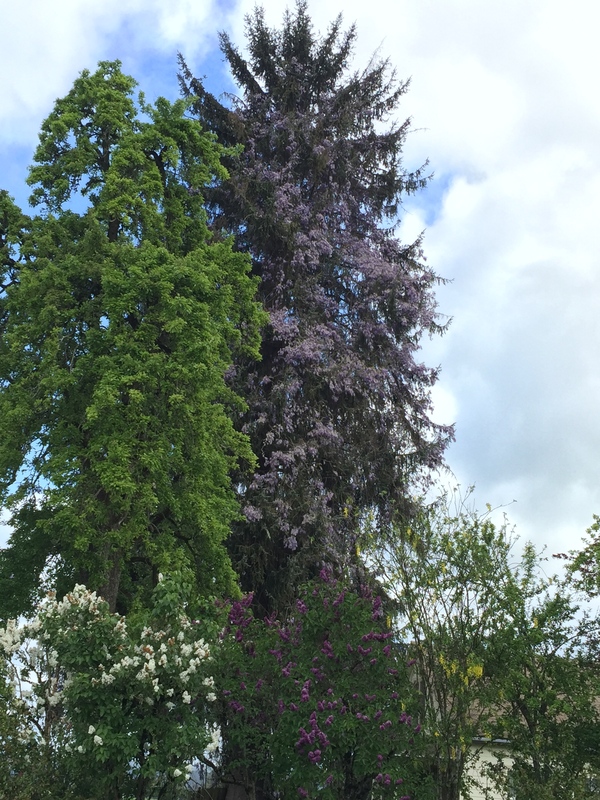 A Wysteria “Tree.” This wysteria vine in complete bloom covers this entire 60 foot tall spruce tree near Forest Grove, Oregon. 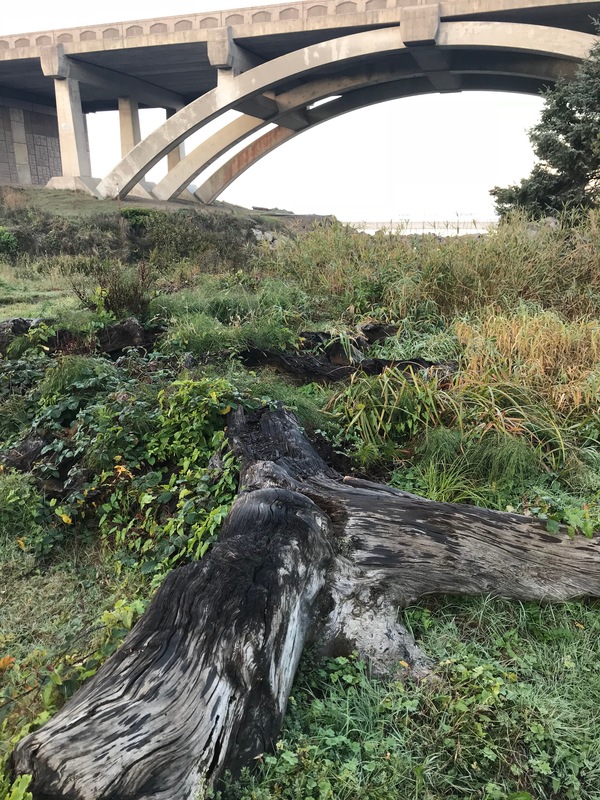 This entry was posted in Exotic and Interesting Trees and tagged Interesting Trees, Odd Trees, Unique Trees on 2018-12-07 by Nathan Lawrence.